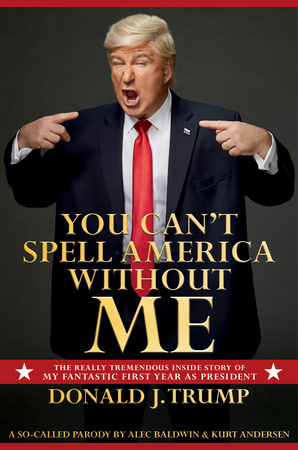 Until Donald Trump publishes his account of his entire four or eight or one-and-a-half years in the White House, the definitive chronicle will be You Can’t Spell America Without Me: The Really Tremendous Inside Story of My Fantastic First Year As President. He was elected because he was the most frank presidential candidate in history, a man always eager to tell the unvarnished truth about others’ flaws as well as his own excellence. Now that refreshingly compulsive un-PC candor is applied to his time as leader of the free world. The mind-boggling private encounters with world leaders. The genius backroom strategy sessions with White House advisers. His triumphs over the dishonest news media. The historic, world-changing decisions–many of them secret until now. What he really thinks of Melania and Ivanka and Jared, Donald Jr. and Eric and the other one. And many spectacular, historic, exclusive photographs of him in private and public, making America great again. Presented by two of America’s foremost Trump scholars, Alec Baldwin and Kurt Andersen. 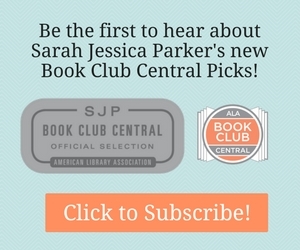 What Will You Read for October?